Astute Medical manufactures biomarkers that are used to identify high-risk, acute medical conditions in critically ill patients. The Federal Drug Administration (FDA) issued a mandate that medical devices must carry a Unique Device Identifier (UDI), which requires a greater volume of information than had been previously required. 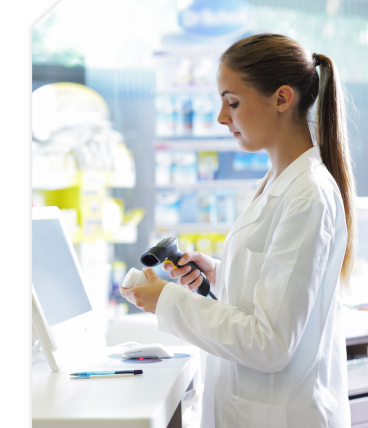 Astute Medical sought a compliance labeling solution that would meet UDI requirements in accordance with GS1 Standards. The manufacturer also wanted to receive accurate and repeatable verification results and a solution that included a Validation Protocol to document compliance with these requirements. We needed to not only comply with federal regulations, but also ensure that we were sending out our medical devices with a high-quality barcode, “to avoid returns,” explained Susan Shelton, Materials Management and Procurement Manager of Astute Medical. Astute Medical designs, engineers, and manufactures novel biomarkers that enable clinicians to identify acute conditions in their critically ill patients before the symptoms become evident. Products like the NephroCheck Test and Astute140 Meter fall under the guidelines of the FDA’s Unique Device Identification rule. This system was established to identify medical devices throughout their distribution and use, providing critical traceability that benefits the patient, caregiver, manufacturer, and distributor. In recent years, the growing popularity of smart phones has triggered the increased use of two-dimensional barcodes, which offer large data-storage capacity and are secure and easily readable. This has resulted in the need for standardized tests, including GS1 certification testing, to ensure the quality and readability of two-dimensional barcodes. 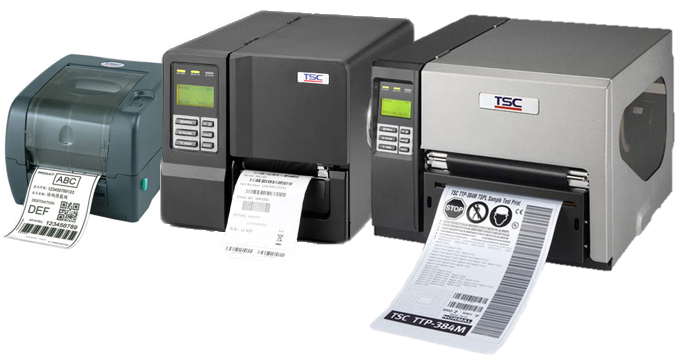 Eleven TSC barcode label printers have recently passed rigorous GS1 two-dimensional barcode tests and have been found to be in compliance with international standards. The 11 models, supporting Data Matrix, QR code and GS1 Databar barcode types, were tested with 88 different labels and passed 18 ISO IEC 15415 two-dimensional barcode quality tests. The validation testing, which included light source, print quality and other assessments, was done using advanced measuring instruments and stringent control standards. Microscan has announced their recent certification as a U.S. GS1 Solutions Provider. The designation reinforces Microscan’s commitment to providing manufacturers with expert solutions and services that address barcode verification applications and compliance with GS1 standards. GS1 is an international association dedicated to the development and promotion of global standards and solutions in a broad range of industries, including barcode and identification tools. 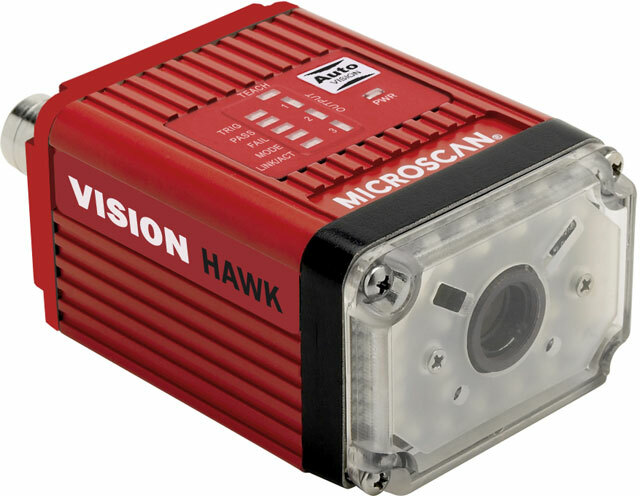 With 30 years of Auto ID experience, Microscan can offer guidance and support to companies implementing GS1 Standards, and employs certified GS1 Barcode Professionals on its staff with the knowledge and experience to successfully implement barcode verification solutions in industries ranging from electronics assembly to pharmaceuticals to food and beverage packaging. This year marks the 40th anniversary that organizations united to adopt a universal way to conduct business using GS1 Standards. 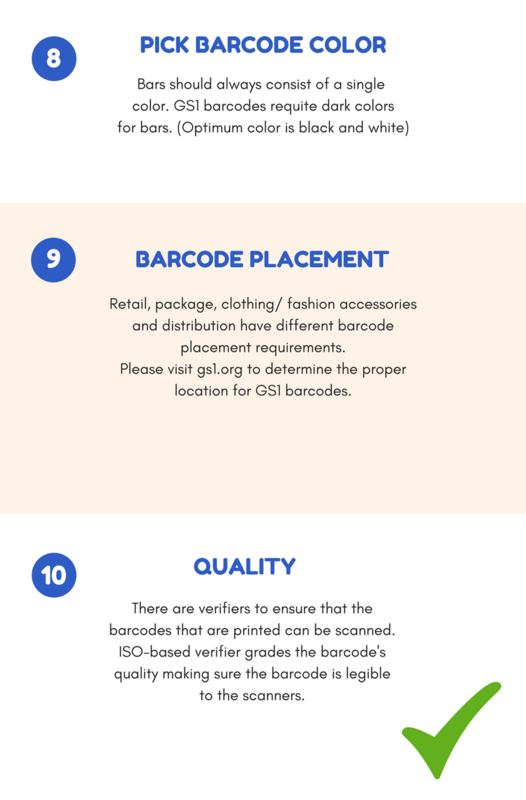 Beginning with a UPC (Universal Product Code) barcode, the GS1 System of Standards has set the foundation for a technological revolution that has changed the way companies, from manufacturers to retailers, conduct business around the world. 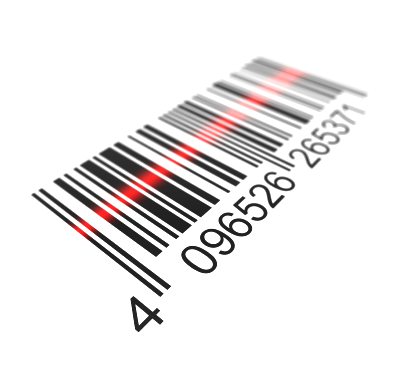 Now, more than five billion GS1 barcodes are scanned every day. 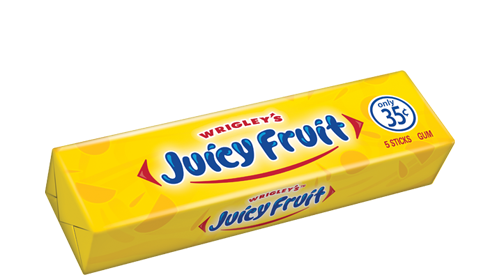 Introduced to speed the supermarket checkout process, the grocery retail industry was the first champion of standards in 1973. Today, supply chains representing nearly every sector in the world rely on GS1 Standards for identifying, capturing, and sharing information about goods, services, locations, and more in real-time. Barcodes and Electronic Product Code (EPC) enabled radio frequency identification (RFID) have evolved to capture a broad range of information to drive supply chain visibility.